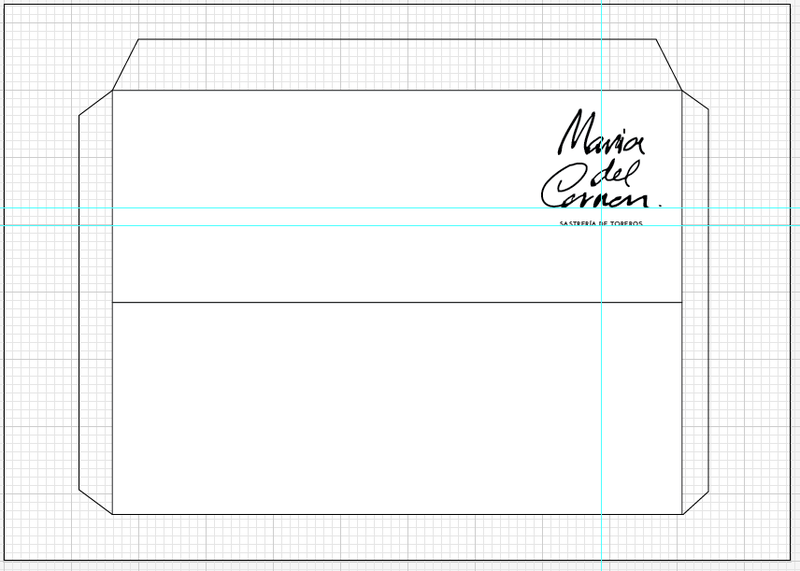 Below shows the envelope design to accompany the letterhead. 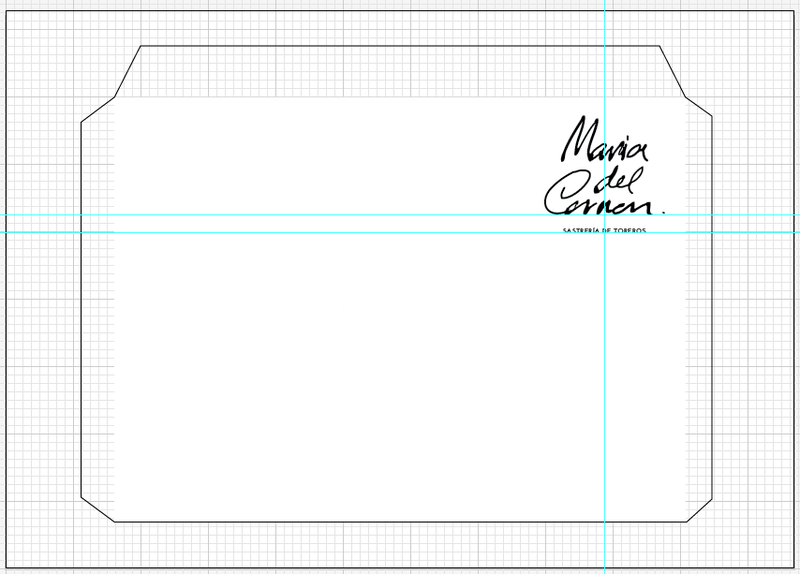 The dimensions are 21.5cm x 8cm on each side (front and back). The logo has been placed top right, the same as the post card design, to remain consistent throughout the branding elements. 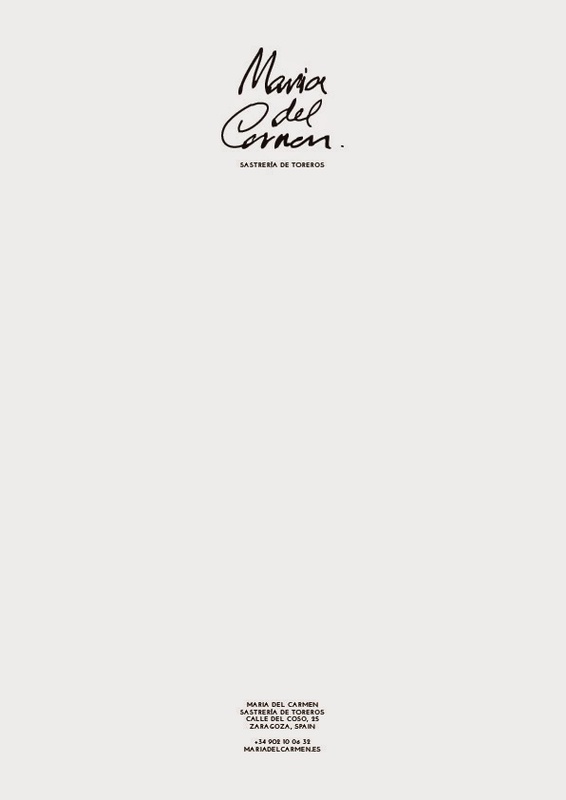 The envelope will be printed on the same stock as used for the letterhead - 300gsm cream linen based stock.